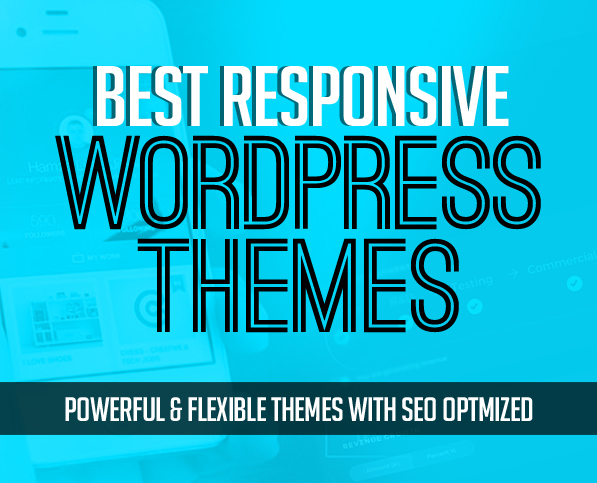 The most powerful & flexible WordPress themes by best web design agencies. Responsive design and retina ready WordPress themes with modern features and SEO optimized are suitable for any kind of Business Website, Portfolio, eCommerce online shop, Entrepreneurs and other sites. The powerful Theme Options Panel paired with intuitive page options panels, a widgetable areas manager and a custom tailored Visual Composer, drag and drop page builder, provide you the tools you need to create complex websites without touching a line of code. Favoloso includes over 400 customization options, 7 live WordPress demos and SEO-friendly markup. 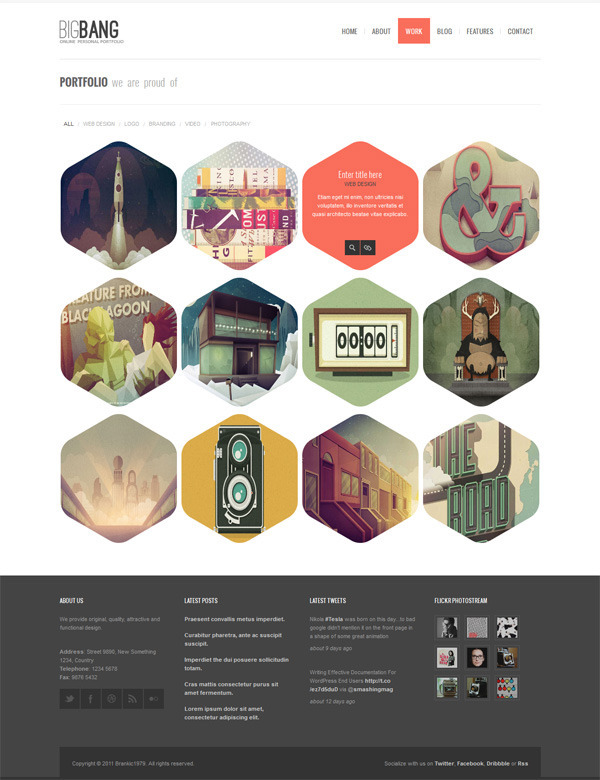 Favoloso is based on Bootstrap, the omnipresent and familiar responsive grid system framework. With Favoloso you can create everything from a personal responsive blog to fashion or cooking websites. Adviso is a beautifully designed website. Using Adviso WordPress you can easily create a modern website for any service providing business with authentic content. Easily edit the real content and compose the page layout with drag & drop page builder. beirut is a clean and Modern WordPress Theme. beirut is best suited for the corporate website like Financial Advisor, Accountant, Consulting Firms, insurance, loan, tax help, Investment firm etc. This is a business template that is help full for online presence for Corporate Business and Financial Firms. MiniFox One page & Multi page Multi-Purpose WordPress Themes” is a amazing design idea for website of Creative Corporate, Apps Corporation, Organization, Community, Company Profile, Personal Portfolio, Fashion, Gallery Photo and more. Flavia is a responsive WooCommerce theme for WordPress developers and it has 7 homepages and all the functionality needed for to build a minimalist online store. All the necessary pages are designed and developed in this theme and it is the most useful theme you will ever buy. Rapiden is a new theme for your new store with modern design. This theme is suitable for Furniture, Clothes, Shoes, Digital, Handmade shop. Rapiden includes many great features like mega menu, slider, page builder, product quick view, wishlist, compare, zoom, header builder, footer builder. Eventine is a fresh and modern WordPress Theme for your events website. Designed according to all the latest trends and techniques, it will make your site a real stand out. With this theme you get a eye-catching layout. It’s is really simple to install and customize due to its flexible structure. Fishing Club theme, with it’s minimal design and clean typography is especially created for Fishing Club website. The theme can be suitable for any Outdoor Activity Community, Travel blog, Camping club or Fishing tours agency. 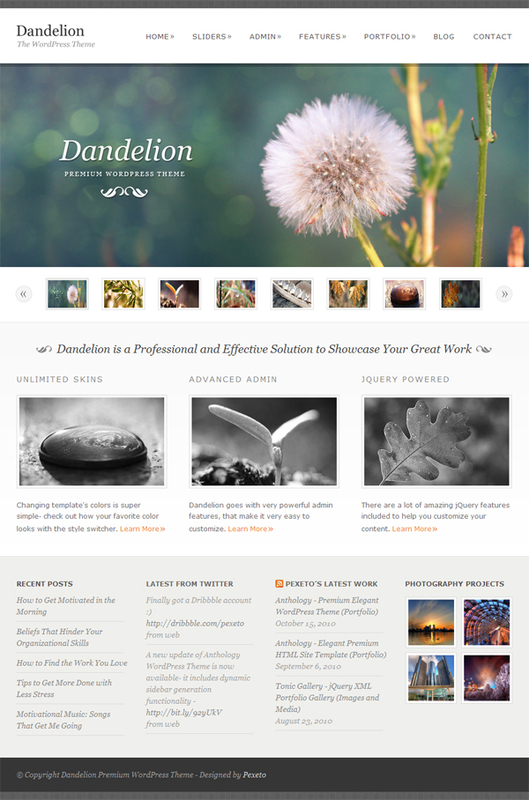 Denver flexible, multipurpose, full of features WordPress Theme for any kind of web projects. Includes more than 800 ready-to-use pages and elements with variable functionality to cover all your needs. Combine them to achieve desired results. Control layout structure settings for any page globally or individually. No coding required.